On about us page, you will tell about your blog. In what purpose you have created it and what you are providing here. And then tell about yourself, a short bio. To create a contact us page you don’t need to write it. 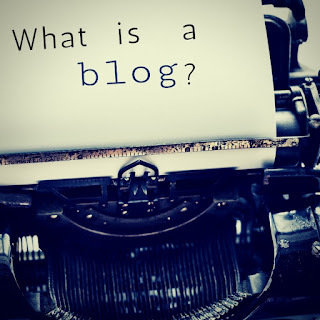 If you are using Blogger or Wordpress you can use the gadget in blogger to create the contact form and in WordPress, there are available plugins to create contact us page. SSL certificate creates a good value for your site. It shows the user that your site is secure to use and there is no problem to share data in your site. In Blogger they provide free SSL certificate for their user. You can assess it from your basic setting. But in WordPress, you need to buy it. You can buy it from your domain provider or you can get a free SSL certificate from this site. and place the keyword and description in the box and click generate meta tag. Then copy the content from below the box contains the powerful thoughts. And then go to the setting of your blogger dashboard then templates then edit HTML and place the copied content below <head> tag. This is the codding factor you can directly add it from setting "search preference"meta description and write your description. In WordPress go to dashboard"appearance"editor"search(theme header) "paste the copied content below <head>. Do you want to make extra with affiliate marketing? Then use this tool called the affiliate bot. It really helpful for affiliate marketers. You can earn more than 100 dollars per day. Edit your user profile. If your blog is connected with google plus then your user profile will be according to your google plus account information. 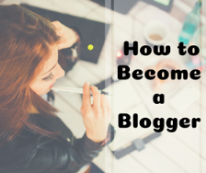 But you can use blogger user profile. 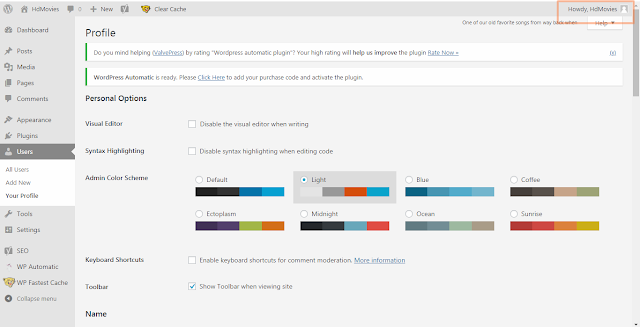 Go to the user setting of your blogger dashboard "click edit" fill out the form with your information. 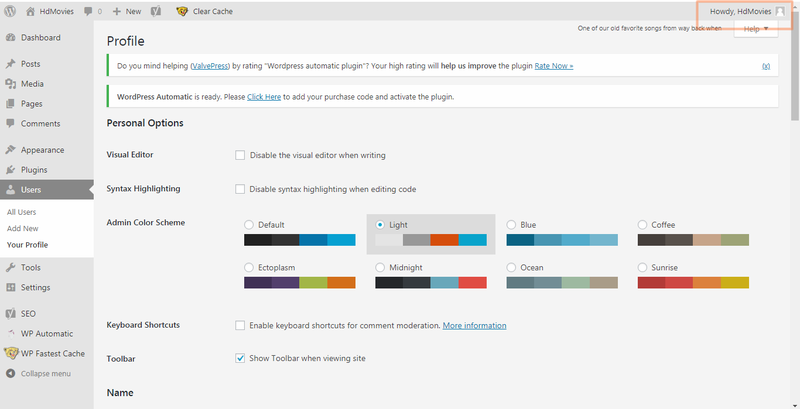 In WordPress dashboard click on edit profile at the top left corner" fill out the form according to requirement. Submit your blog to the search console like Google, Being etc. To submit your site to google search console you can directly go to the search console form blogger setting "search preference" google search console"edit. And then sign up and then click on add property to add your site. To add your WordPress site directly search on google “google search console” and do the task. 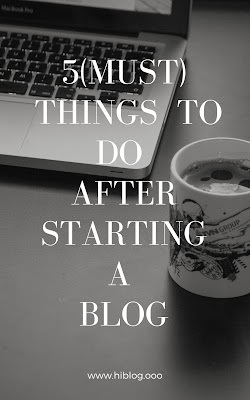 So this was the necessary tasks that I have performed after starting my blog and I am telling you to do so. You can share more points if you think I have skipped.